Single Drap Housse: 90 x 190 x 30 cm. 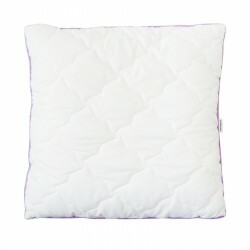 Euro Single Drap Housse: 90 x 200 x 30 cm. Small Double Drap Housse: 120 x 190 x 30 cm. Small Euro Double Drap Housse: 120 x 200 x 30 cm. 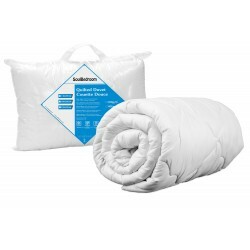 Double Drap Housse: 140 x 190 x 30 cm. 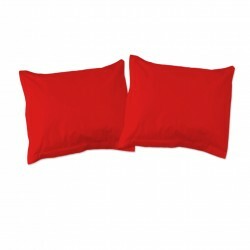 Euro Double Drap Housse: 140 x 200 x 30 cm. King Drap Housse: 150 x 200 x 30 cm. 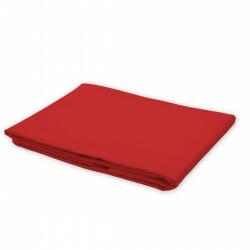 Euro King Drap Housse: 160 x 200 x 30 cm.